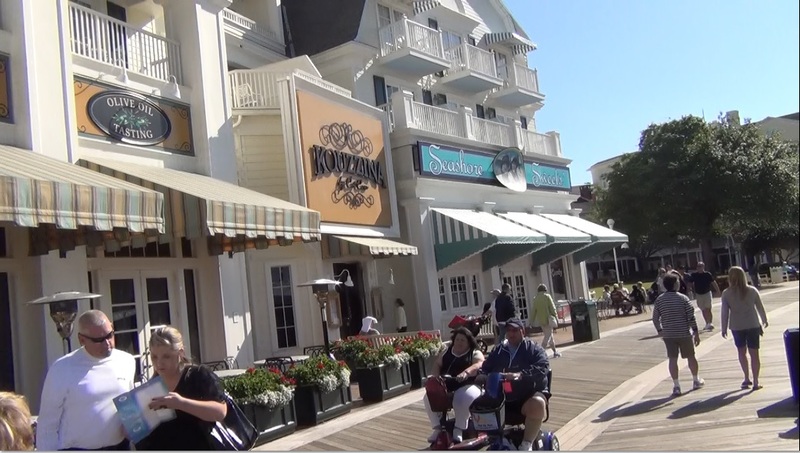 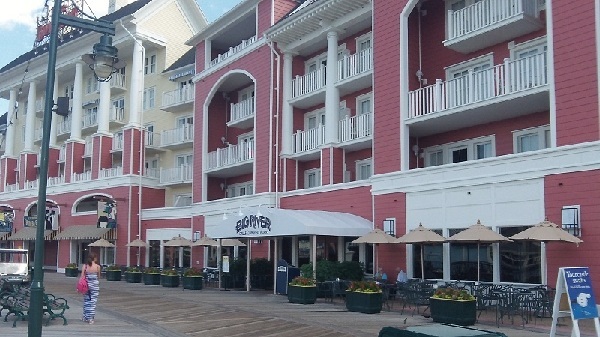 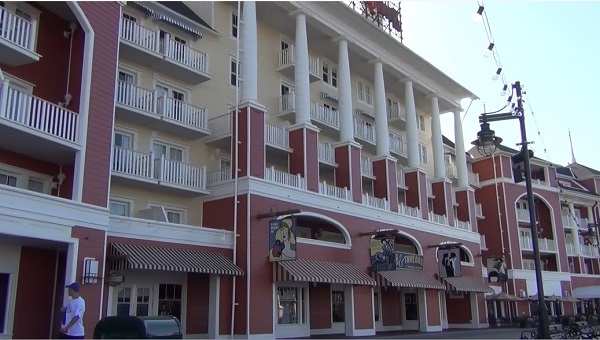 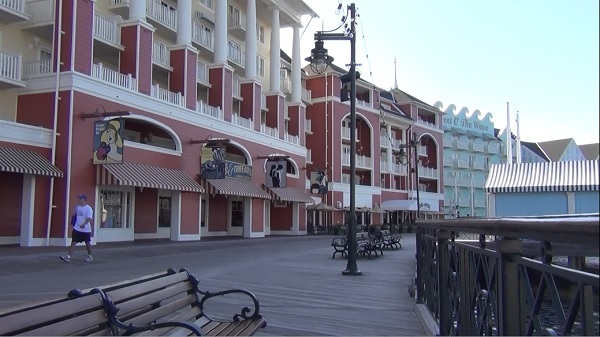 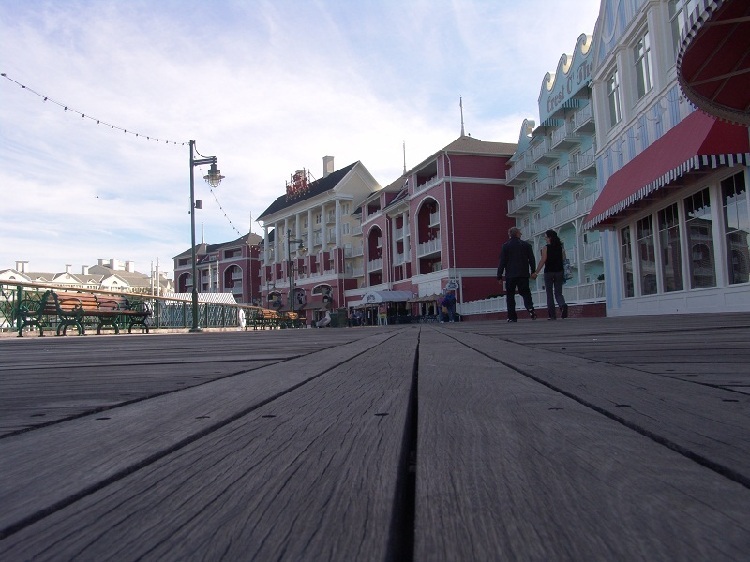 Disney’s Boardwalk, Dining and Entertainment at Disney World is the reason that many People will stay at one of the resorts and never leave. 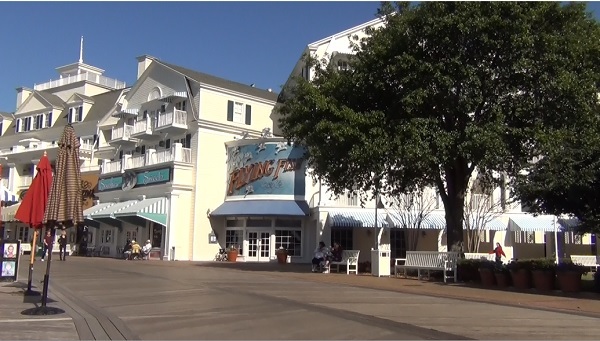 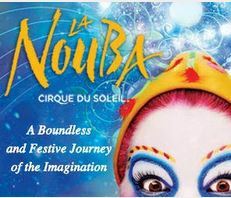 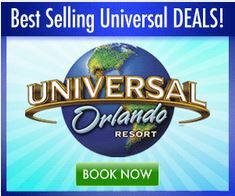 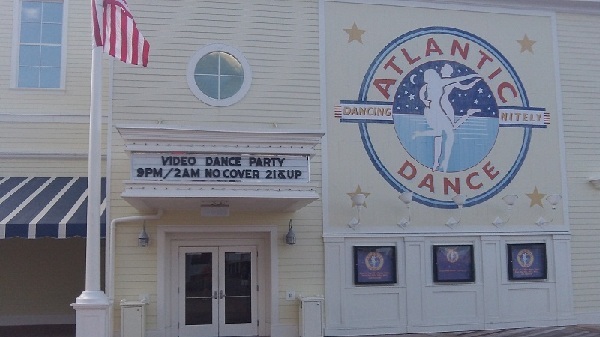 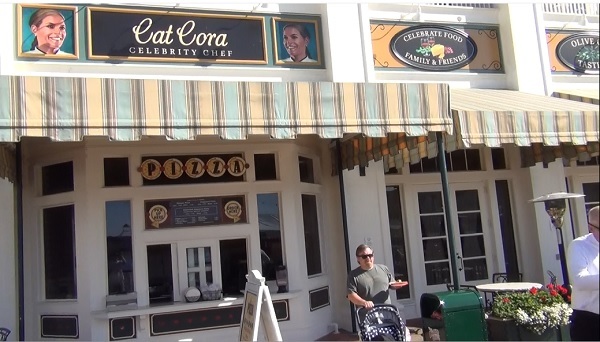 If You are a fan of Epcot or Hollywood Studios this is the place for You. 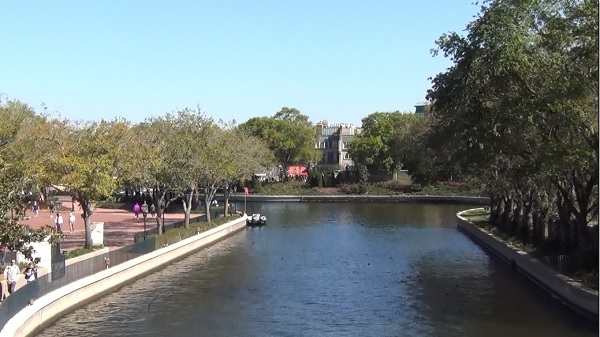 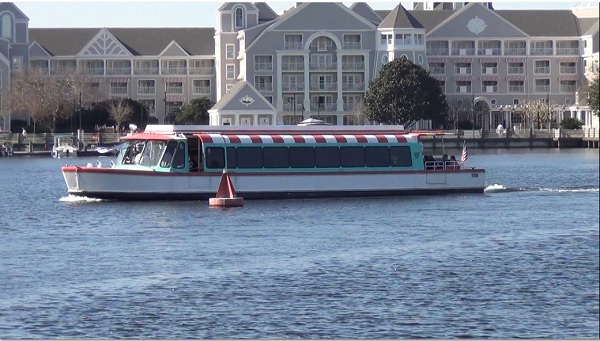 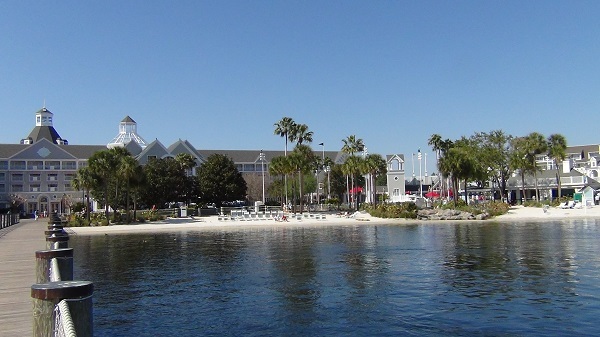 Both Epcot and Hollywood Studios are walkable from the Boardwalk, Hollywood Studios is a longer walk and I suggest You take the water taxi but if the weather is nice it is a beautiful walk. 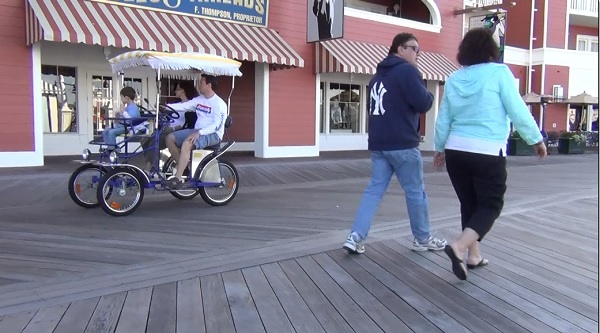 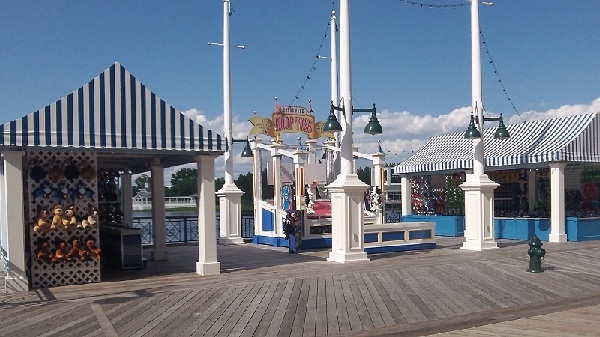 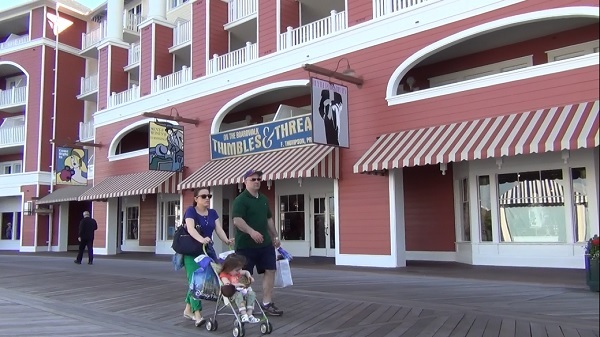 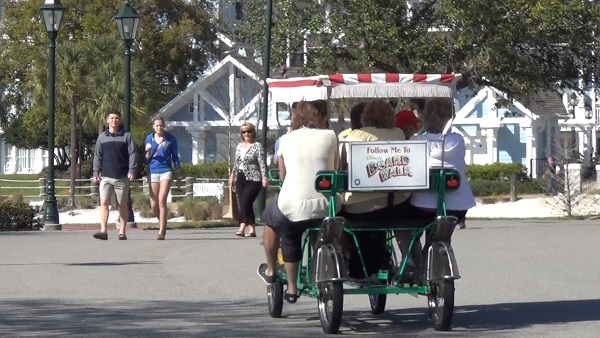 Disney’s Boardwalk offers something for the whole family, even Dad. 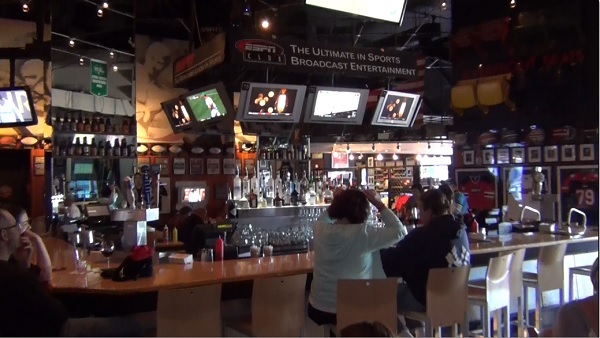 ESPN Club offers all the sports You can stand and a really cold beer or any adult beverage and just a few steps away the kids can enjoy the ESPN Arcade. 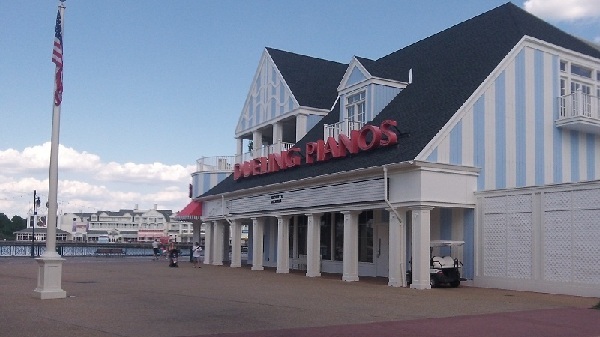 Fine dining as well as casual dining are offered and at every price range. 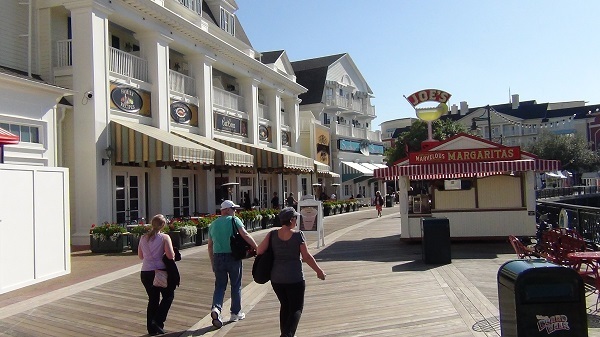 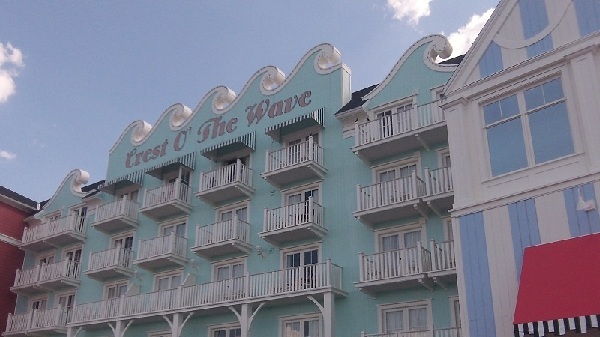 You do not have to sit down to eat, there are plenty of choices that are fitting into the boardwalk theme, like Pizza slices, Hot dogs, corn dogs and more deserts than You can imagine.